The Wild West Theme started on Tuesday with both Beaver Colonies visiting Shean’s Horse Farm where they enjoyed a beautiful horse trek in the sun. 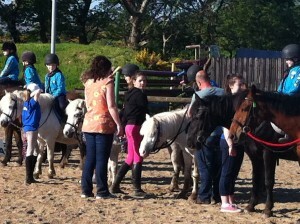 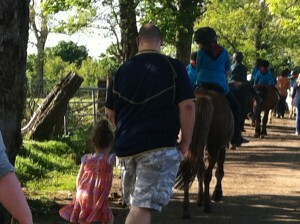 Our Wild West Summer Camp began on Friday evening again back a Shean’s Horse Farm. 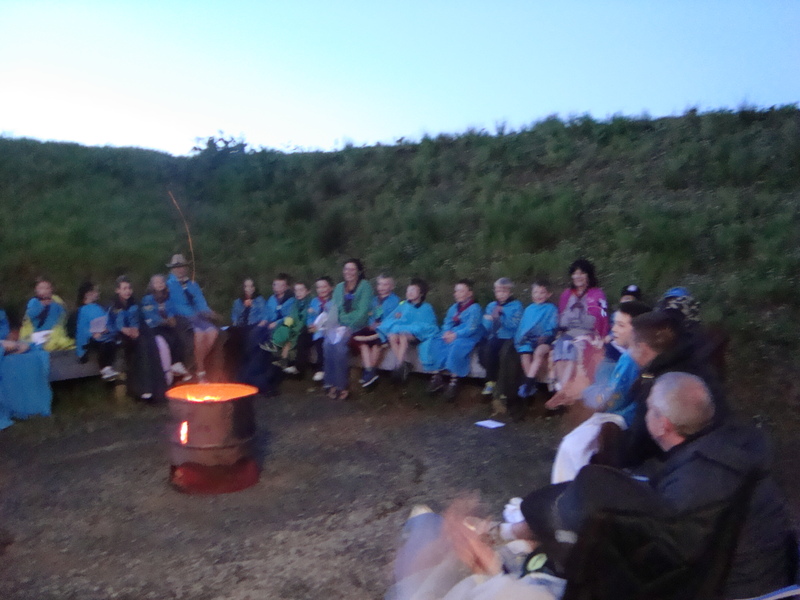 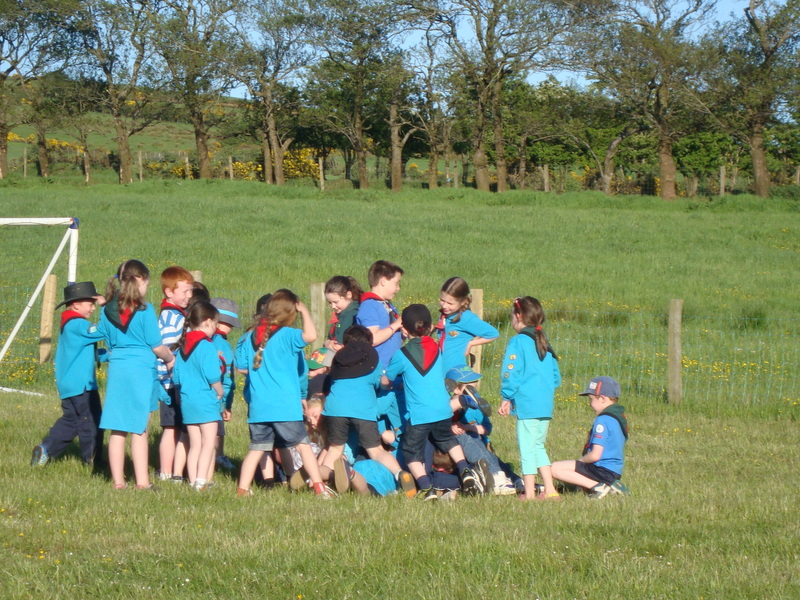 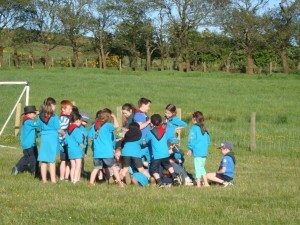 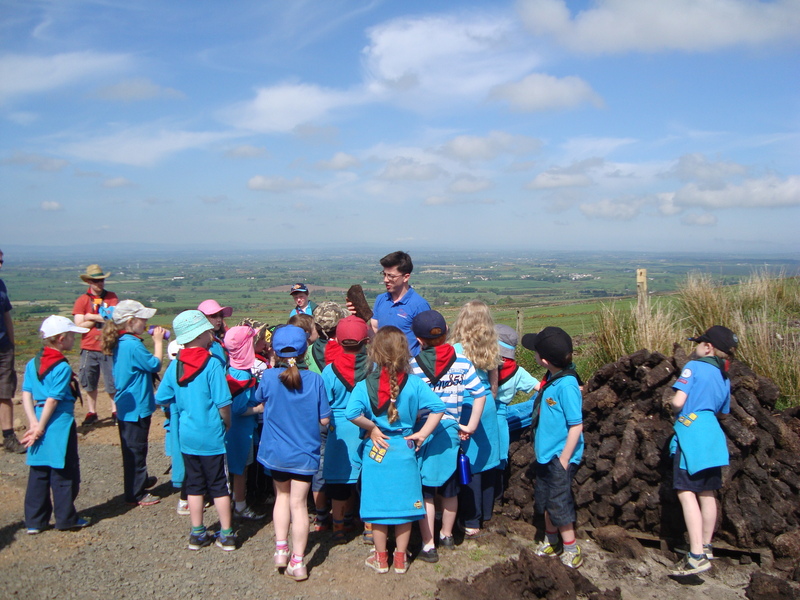 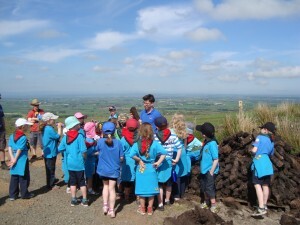 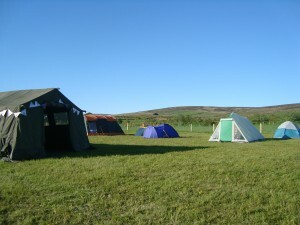 The Beavers played games, had a beef burger supper, unpacked, wore their camp blankets whilst singing around the campfire, completed a midnight trail and went to sleep in their tent. 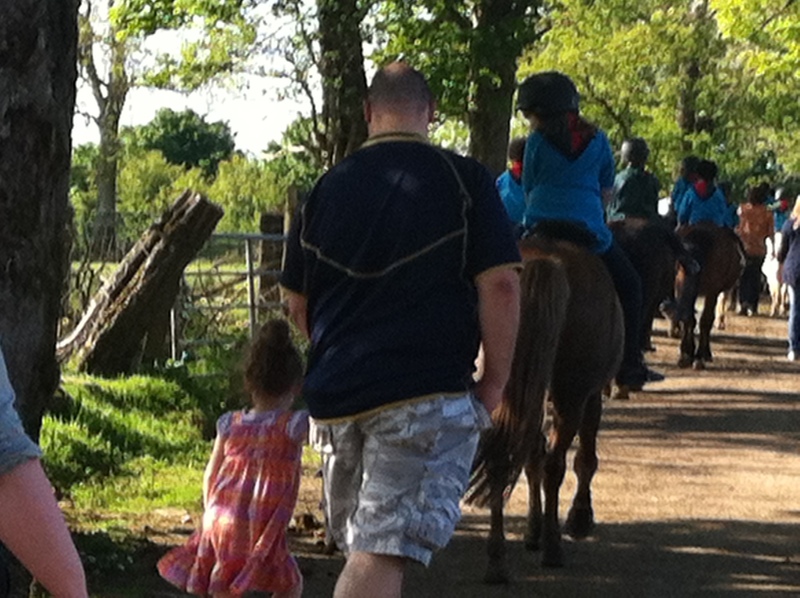 On Saturday morning we watched the horses and ponies being rounded up, had breakfast and then trekked up the mountain where they all had a chance to cut some peat, and finally ate some hotdogs before heading home.